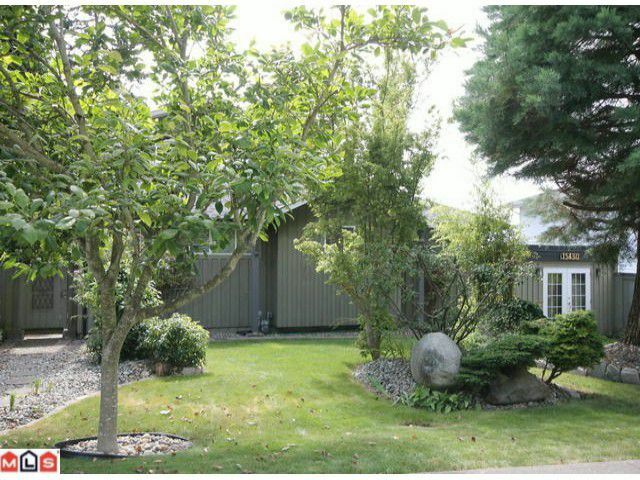 Looking for a very unique home in White Rock? 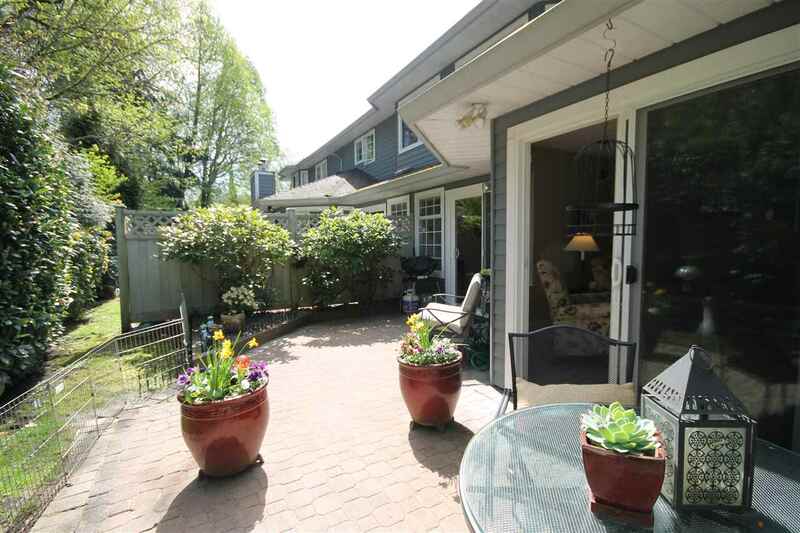 This ready to move into home was extensively renovated with permits in the last four years. Part of the renos included adding a huge single room upstairs (almost 600 SF) which was used as a yogastudio. This room has bamboo flooring (as does most of the rest of the home) with loads of natural light from the west facing windows plus a bonus view of Semiahmoo Bay. This room could be a wonderful master bdrm or an art studio or ??? Bring your ideas. There are three bedrooms with two in the main part of the home and a separate bachelor suite to the side. Great central location with an easy care yard. Check out the pics but you must get inside to really appreciate this home!